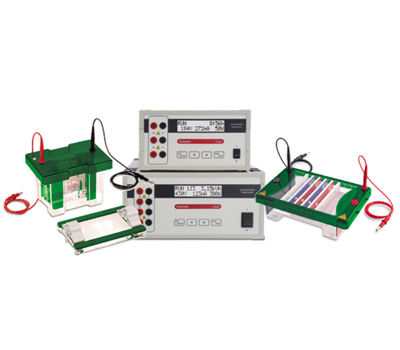 Develops a wide range of high technology products from simple and robust field-meters up to sophisticated precision laboratory equipment. 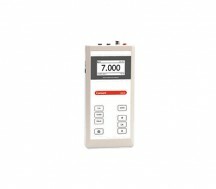 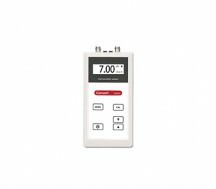 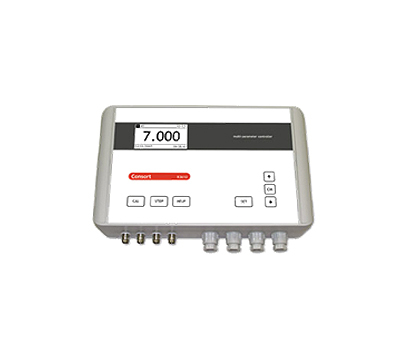 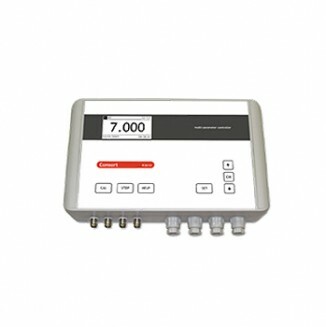 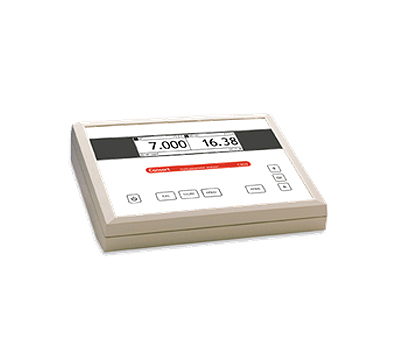 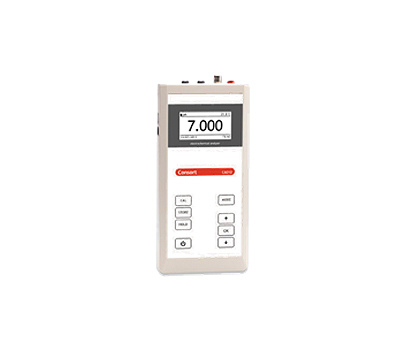 There are well-known meters and controllers for pH, mV, ion analysis, rH2, conductivity, resistivity, salinity, TDS and dissolved oxygen. 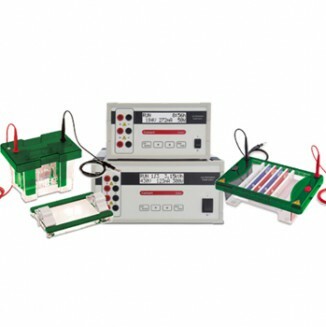 For the molecular biology field, Consort offers a wide range of electrophoresis equipment such as high voltage power supplies, horizontal and vertical apparatus, DNA sequencers, blotting units, UV-tables and photo-documentation system.